The classic Classic Nouveau Collection is a beautiful and distinctive range of floors which have been refined by staining and brushing. 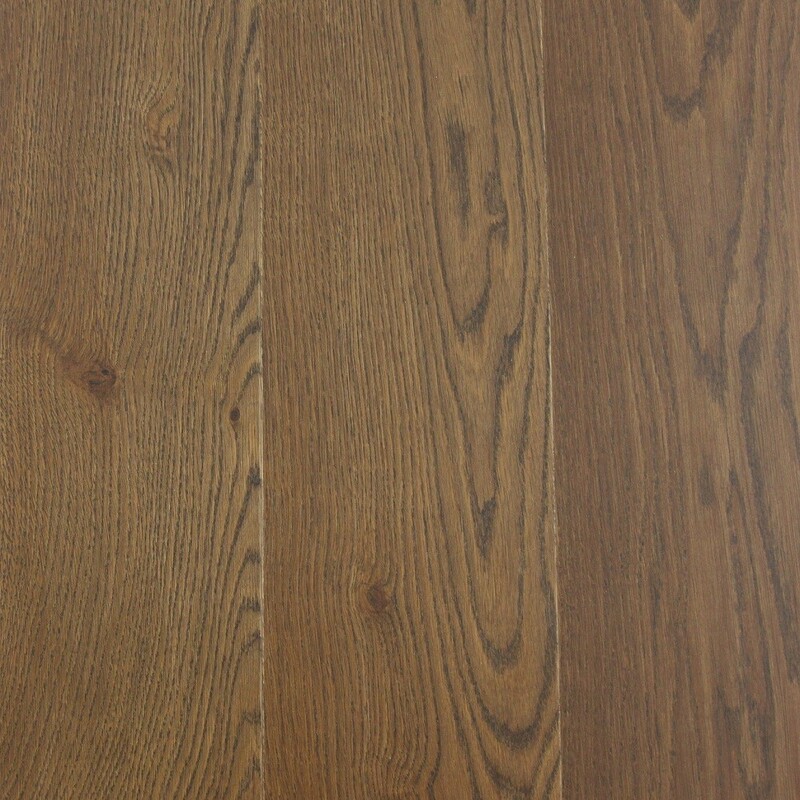 The planks are easy to maintain as they made up with a pine/spruce core finished off with a high-quality European oak top layer. The Woodloc system helps quick and easy installations along with the 30-year guarantee for the boards. 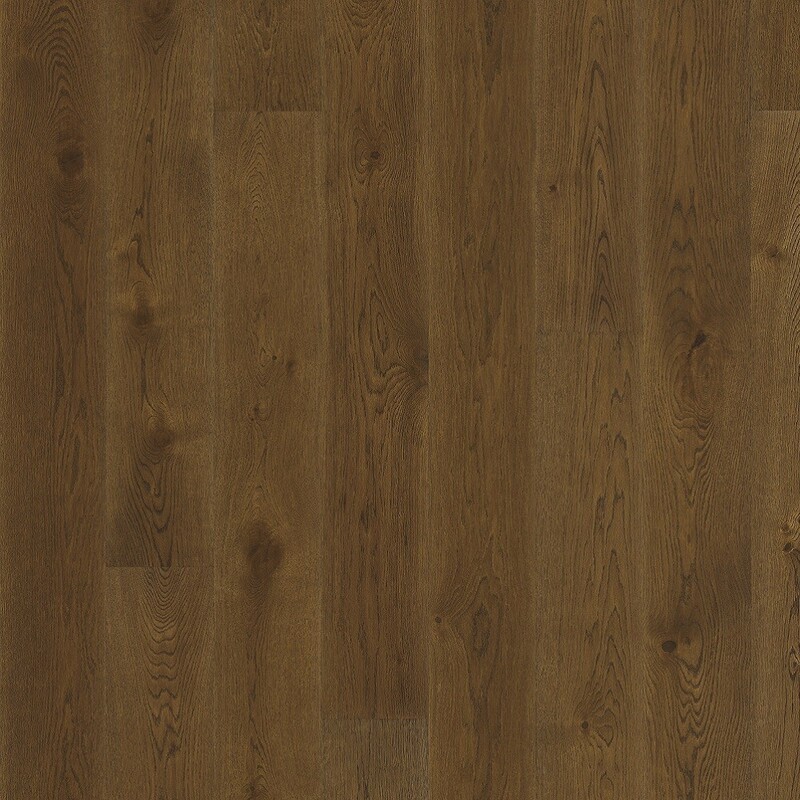 The natural tones, blended with the intricate, nuanced grain found on the Rich Oak. 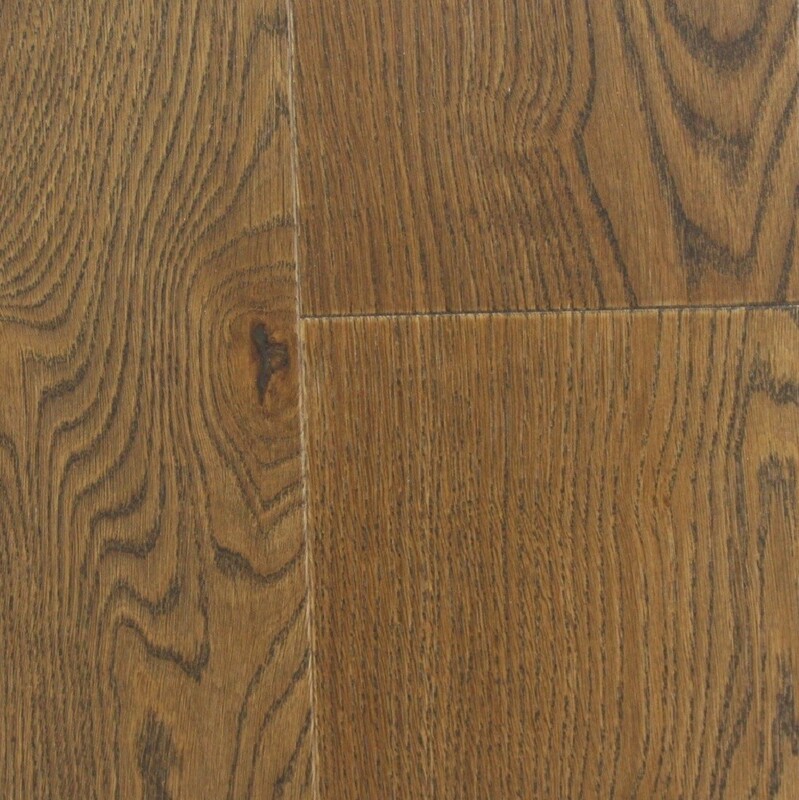 As a result, you get a luxurious floor appearance ideal for rural and rustic homes. Each board carefully brushed to bring out the character of the grain and enhance the natural texture of the wood. 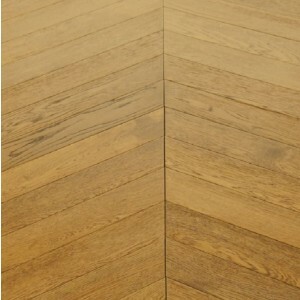 The Four-sided bevelling found at the edges guarantees a traditional and luxurious appearance. Call us now on 020 390 44833 or send us an email on info@trendyflooring.co.uk. to get our unbeatable prices on Kahrs products. Best prices online checked daily.